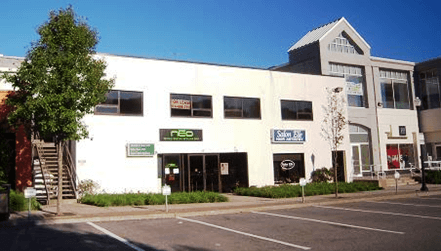 Private Second Floor Chappaqua Office Suite for Lease Includes 2 offices, private bathroom and skylight Walking distance to Chappaqua Metro-North ..
Primary 71,000 sq. ft. shopping center with ample free parking. Up to 7,500 SF Located at the intersection of Routes ..
Great for Exercise Studio. Near Mt. Kisco Movie Theater, Modell’s Sporting Goods, Banana Republic, Chico’ s, Starbucks, Rite Aid, Little ..
Prime Ground Floor Office Space for Lease Beautiful Move-In Ready Office in Professional Building Across from CareMount Medical Campus (Previously .. Ground Floor Professional Business Office for Lease Physical Training Allowed Big Picture Windows – Bright Space Private Parking Lot Private .. Corner Office Space for Lease Join Office Park with Pro Swing Sports Club, Devereux School and UJA Federation. Fully Built ..